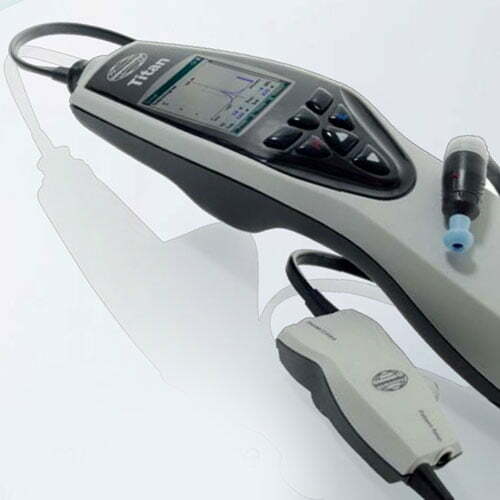 The Hearing Company supplies screening and diagnostic tympanometers ideally suited to the audiology, education and medical sectors. 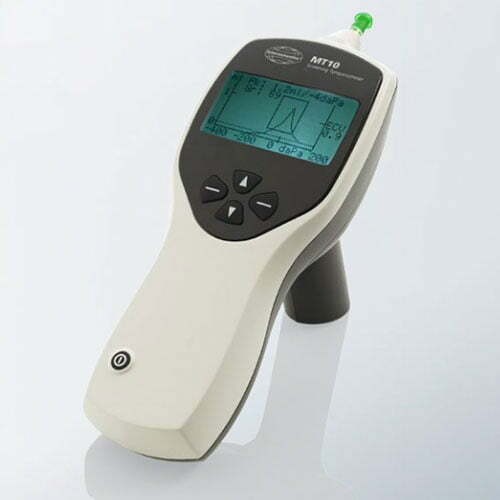 We supply the quality range of middle ear assessment products from Interacoustics, the world’s leading manufacturer of audiological equipment. Click on the tympanometers below to view more information or contact us to discuss your requirements and pricing.